Fall officially starts in a few hours even though the temperatures are still very much summer. 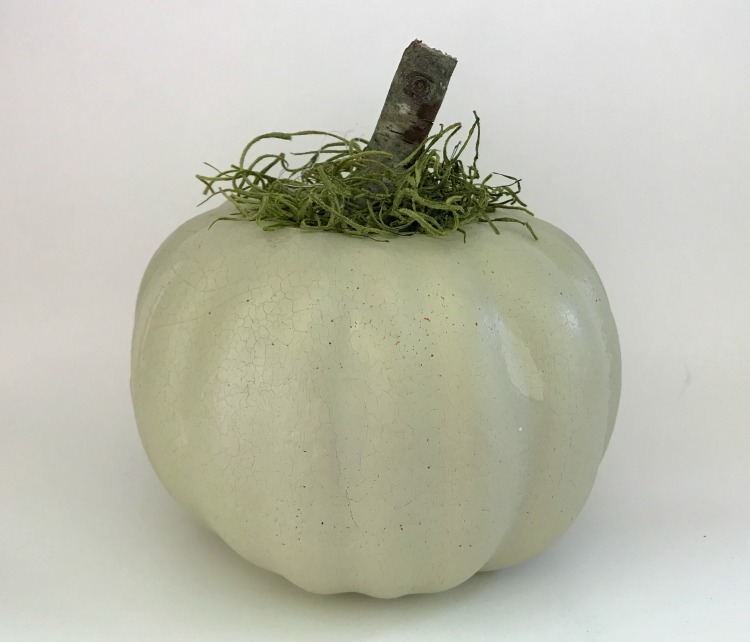 Have you thought of fall decor yet? Maybe you have already decorated, or at least started. Maybe when you see fall decor in retail stores before school is out for summer, and Christmas decor is out by Memorial Day, you get excited. But that is what retail is all about. If you see something in June or July you want for fall or Christmas, you better get it because by the time the actual season is here, it’s gone. In the blogging world, either for sharing ideas with readers, or maybe working with companies, holiday decorating is sometimes done months before. A room could be fully decorated for Christmas in July, then taken down and put away. Beyond my thinking, I have seen a couple people who have put u their Christmas trees and they aren’t bloggers. It’s their choice. Personally, I believe it is your home and you can decorate it the way you want to, and when you want to. Do people complain? Yes, but then don’t they complain about everything in the cyber world? In the past, I have never put up my Christmas Tree before Thanksgiving. Last year, I will admit the tree was up but not decorated. I had purchased it on sale in October and wanted to make sure it looked good and all of the lights worked because after Thanksgiving it’s sometimes hard to find trees. I had planned on taking it down, but then why go to all the trouble so it stood dark in the corner while we ate Thanksgiving Dinner. With the recent downsizing, I have been forced to purge my years of Christmas decor. I think I have something for almost any theme or color. Styles and taste change, so does the decor. I think some of this comes with age also as I want something simpler. LOTS of things are being sold, really cheap, and donated. 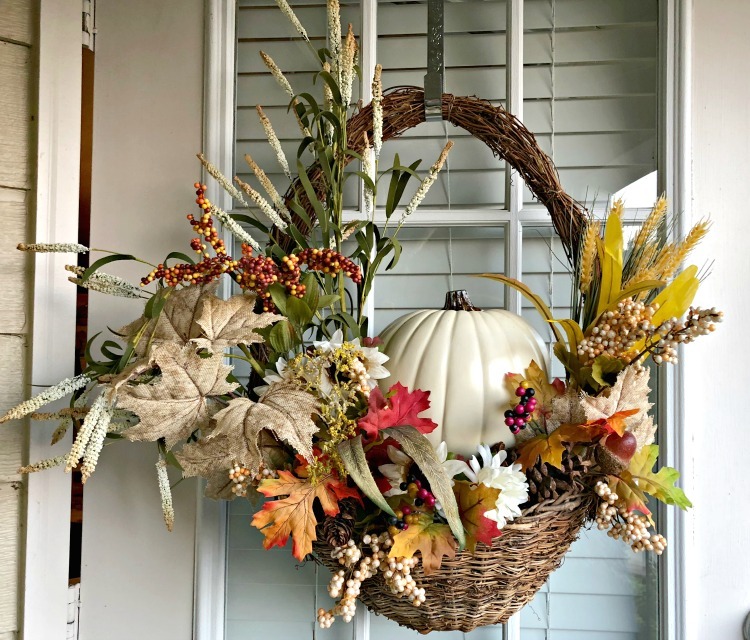 So, I usually don’t decorate for Fall until after the first of October but as I have started decorating the apartment, I think I just need to go ahead and do Fall, then go into Christmas, then I can start the New Year off with a lot of new ideas. Watch for a home tour soon. Do you rush the season or are you perfectly content with staying in the moment? If you want to get started on some pumpkins, here’s a few ideas. 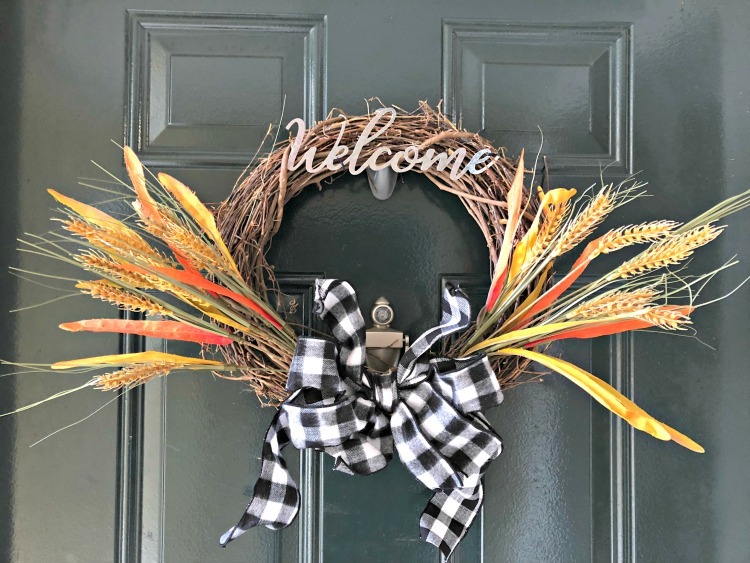 Maybe if you aren’t ready to decorate yet, it’s never too early to plan for Fall, Halloween, Thanksgiving, Christmas, or other events or holidays you celebrate in the upcoming months. Make sure you follow along my blog and FaceBook for new holiday and everyday ideas. I usually wait longer to decorate but feeling the urge to start now. You’re smart to go ahead with moving in. It’s still in beginning. I am being so much less is more lately.